Divine Mercy: 1203 Saint Joseph urged me to have a constant devotion to him. 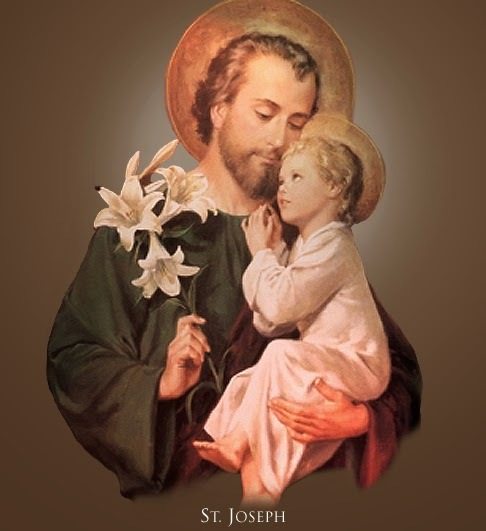 1203 Saint Joseph urged me to have a constant devotion to him. He himself told me to recite three prayers [the Our Father, Hail Mary, and Glory be] and the Memorare 204 once every day. He looked at me with great kindness and gave me to know how much he is supporting this work [of mercy]. He has promised me this special help and protection. I recite the requested prayers every day and feel his special protection.